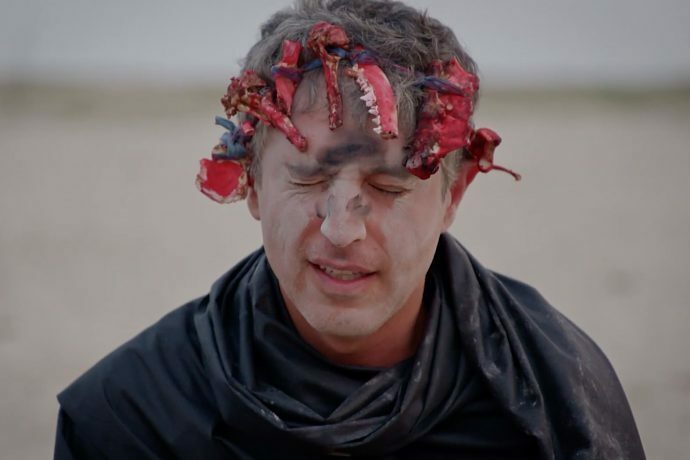 Reza Aslan’s new CNN Original Series Believer received widespread criticism after its Sunday night debut — as the host predicted it would, in an interview the day before the premiere aired. “I think each one of these episodes is going to piss somebody off,” Aslan told The Huffington Post. In the premiere, Aslan was filmed — allegedly eating a human brain — practicing cannibalism alongside the Aghori, a mystical sect of the Hindus. The response was swift: an Indian American labeled it as a “disgusting attack on Hinduism,” according to the Times of India. “With multiple reports of hate-fuelled attacks against people of Indian origin from across the US, the show characterises Hinduism as cannibalistic, which is a bizarre way of looking at the third largest religion in the world,” US India Political Action Committee said in a statement.